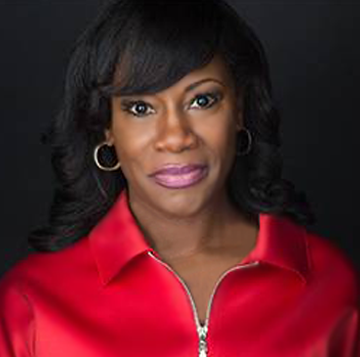 Kimberly Seals Allers is an award winning journalist, author of five books, international speaker, strategist and advocate for maternal and infant health. A former senior editor at ESSENCE and writer at FORTUNE magazine, Kimberly is a leading commentator on birth, breastfeeding and motherhood and the intersection of race, policy, and culture. Camie Jae Goldhammer, MSW, LICSW, IBCLC, (Sisseton-Wahpeton) is a Clinical Social Worker and Lactation Consultant. 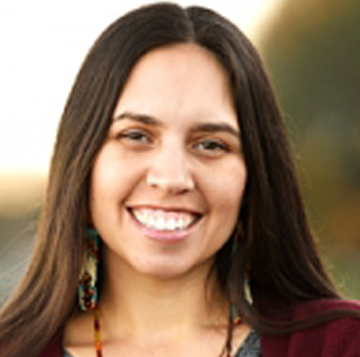 Camie received her Master of Social Work degree from the University of Washington in 2006, specializing in Maternal Mood Disorders and the effects of complex/Intergenerational trauma on attachment, bonding and the parenting practices of Native families. Camie is the founder and chair of the Native American Breastfeeding Coalition of Washington. She is also a founding mother and President-Elect of the National Association of Professional and Peer Lactation Supporters of Color. In 2013 she became Washington state’s first Native American IBCLC. Camie is a consultant with CHEER and is also a part of the Center for Social Inclusion’s First Food Racial Equity Cohort. Recently she worked as a Campaign Director with MomsRising working to bring paid family and medical leave to Washington State which was signed into law in July 2017. She is now a member of the MomsRising breastfeeding team. She is a National leader on topics of racial equity and first food justice and recently launched the Indigenous Breastfeeding Counselor training. 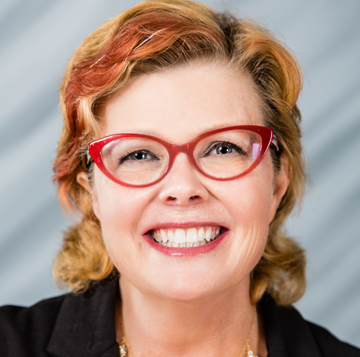 Kathleen Kendall-Tackett, PhD, IBCLC, FAPA is a health psychologist and International Board Certified Lactation Consultant, and the Owner and Editor-in-Chief of Praeclarus Press, a small press specializing in women’s health. Dr. Kendall-Tackett is Editor-in-Chief of two peer-reviewed journals: Clinical Lactation and Psychological Trauma. She is Fellow of the American Psychological Association in Health and Trauma Psychology, Past President of the APA Division of Trauma Psychology, and a member of the APA’s Publications and Communications Board. Dr. Kendall-Tackett specializes in women’s-health research including breastfeeding, depression, trauma, and health psychology, and has won many awards for her work including the 2017 President’s Award for Outstanding Service to the Field of Trauma Psychology from the American Psychological Association’s Division of Trauma Psychology. Dr. Kendall-Tackett has authored more than 460 articles or chapters and is author or editor of 38 books. Her most recent books include: Depression in New Mothers, 3rd Edition (2017, Routledge UK), Women’s Mental Health Across the Lifespan (2017, Routledge US, with Lesia Ruglass), and The Phantom of the Opera: A Social History of the World’s Most Popular Musical (2018, Praeclarus).